Hi! I too thought I’d mention this on my blog (see http://missmarzipan.com/2012/10/30/cupcake-for-charity-part-2-aka-changing-the-world-diy-style/)… terrible situation to be faced by animals who have already suffered so much torture at the hands of humans. I truly hope the conscience of the world will turn events around. Thanks for sharing about it! Thanks for mentioning this on your blog! 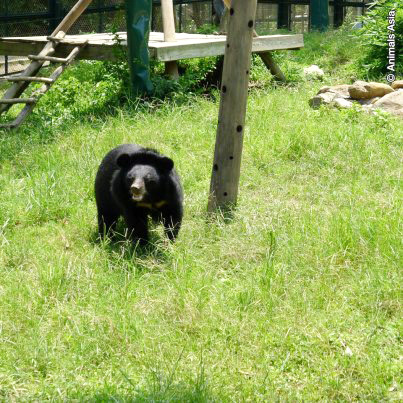 Over 12,000 bears live in captivity on bear farms throughout China, South Korea, and Vietnam. These animals are subjected to intense pain for many years as they are exploited for their bile, which is a prized ingredient in traditional Chinese medicine. The demand for bear bile has also led to the hunting of wild bears and an illegal international trade of their parts. 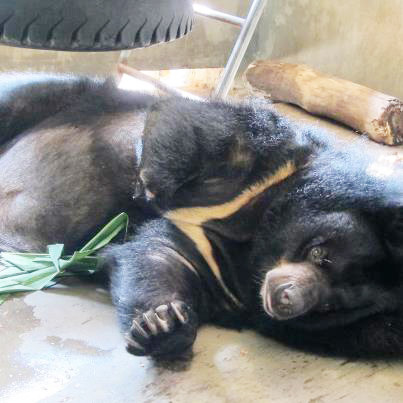 Foreign laws do nothing to protect the bears on bile farms, and both United States and international laws fail to accurately address the problem of illegal hunting and trade. 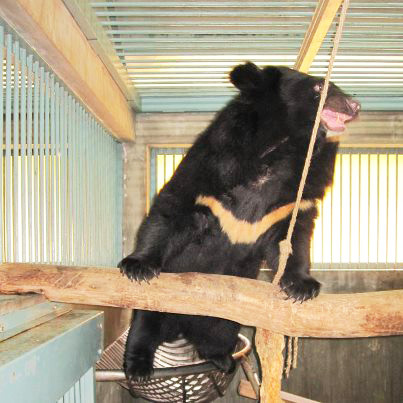 As bears are exploited on bile farms and the population of wild bears is dwindling, there is a growing need for additional legislation, cohesive state law, and international cooperation.